Brukhankov began competing in sports in an early age, trying everything from swimming and running to shooting and military competitions. He competed in his first triathlon in 2002 and caught the eye of a number of coaches and athletes. 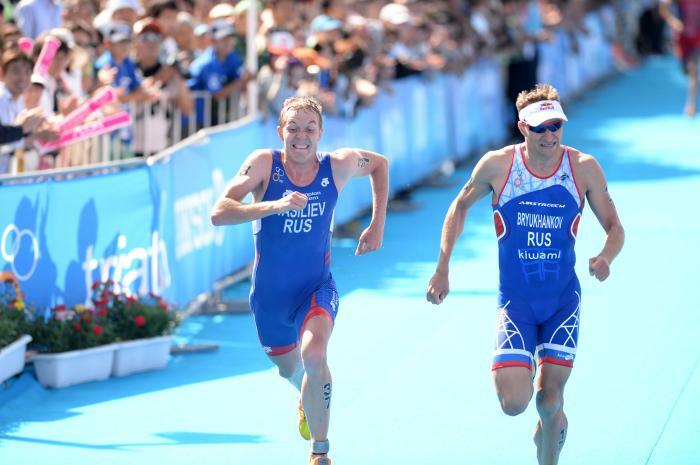 His first taste of success on the International level came in 2006 when he finished second in the Junior category at the European Triathlon Championships, which he followed up with a runner-up finish at the Junior World Championships in Switzerland later that year. 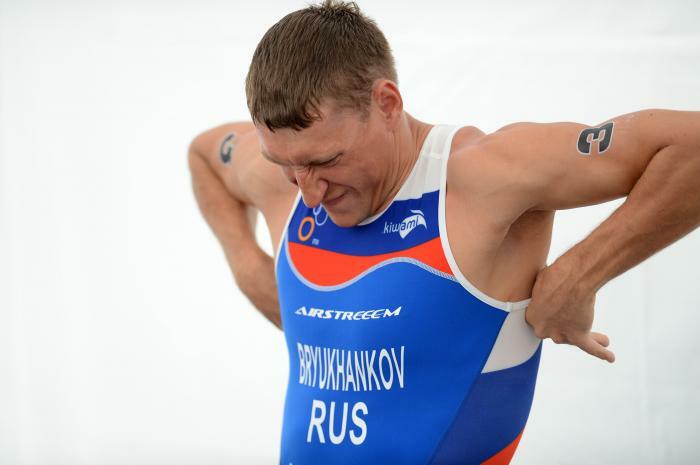 The Russian competed in his first Olympic Games in Beijing in 2008, finishing 24th overall. 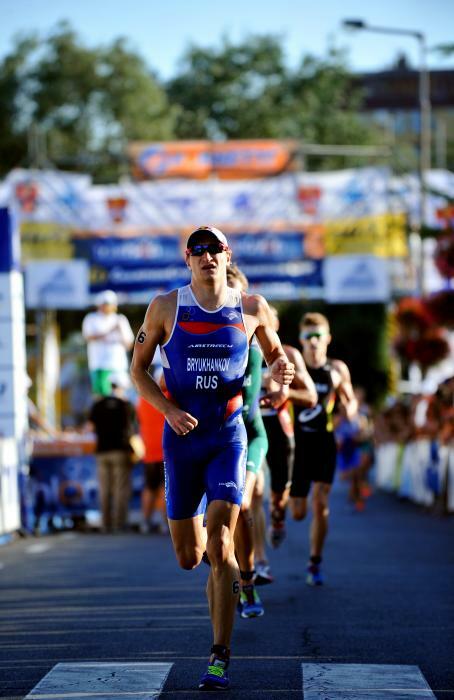 Inspired by his first Olympic competition, Brukhankov had a breakthrough season in 2009, finishing third at the ETU European Championships in Holten and third at the World Championship Series event in Hamburg. After wrapping up the season with a tenth-place showing at the Gold Coast Grand Final, Brukhankov finished the season 11th in the world rankings. 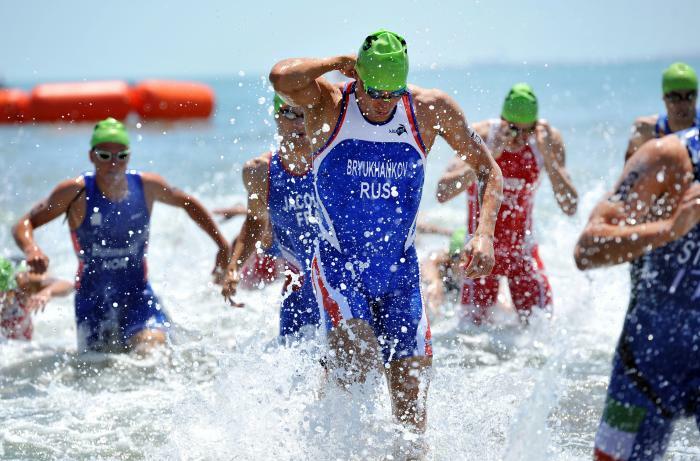 Pre-race favourites Alexander Bryukhankov, Grégory Rouault and Brendan Sexton are among the big names to have progressed to the men's ITU Tiszaujvaros World Cup final tomorrow. 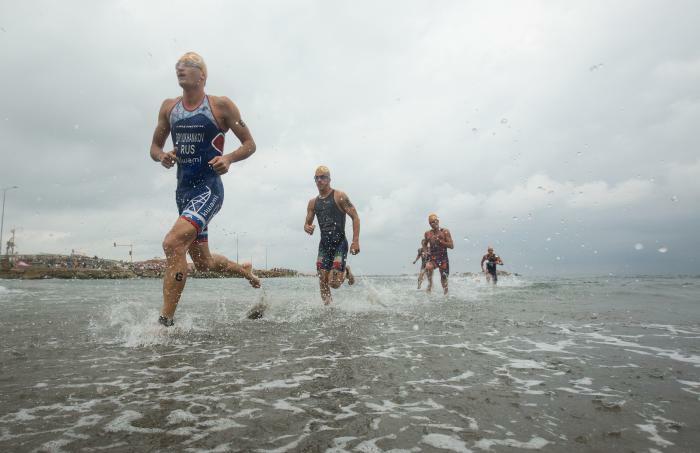 The Triathlon World Cup circuit hits the halfway mark on Sunday as it debuts in Spain's northeastern coastal city of Palamos. 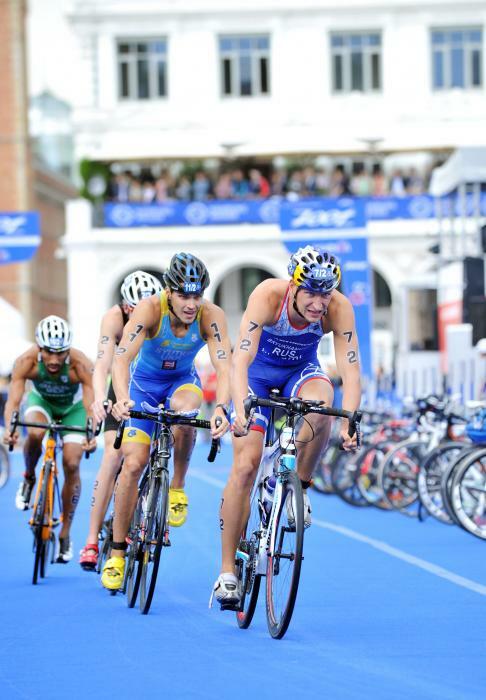 With the start of the 2013 ITU World Triathlon Series just days away, we take a look back at some facts and figures from 2012, as well as look forward to what's up in 2013. Place of Birth Rybinsk Yaroslavskaya obl.